What’s worse than not being able to find a washroom when you really need one?! 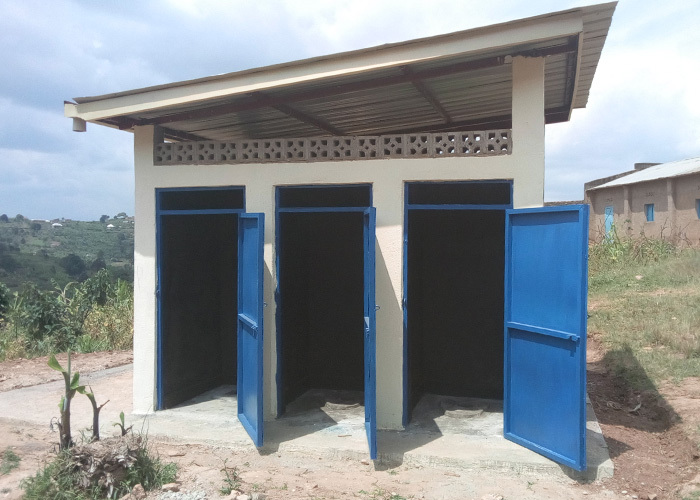 This gift helps construct clean, secure toilets so families (especially children) can avoid common health problems caused by poor sanitation. And let’s be honest, we all need to go!